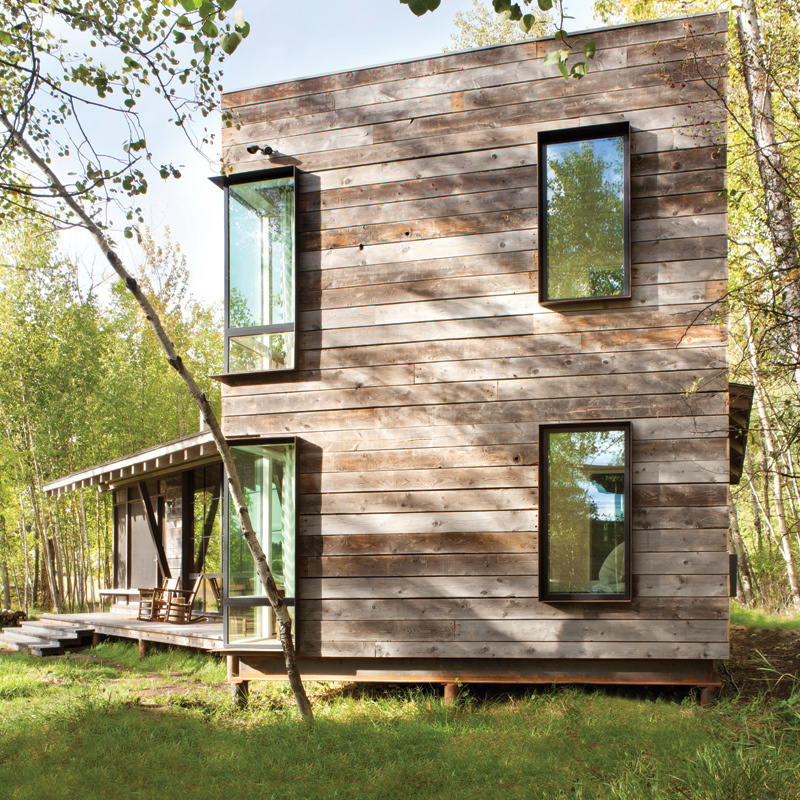 Architect Larry Pearson had to plan extensively for this home on a 100-year floodplain. 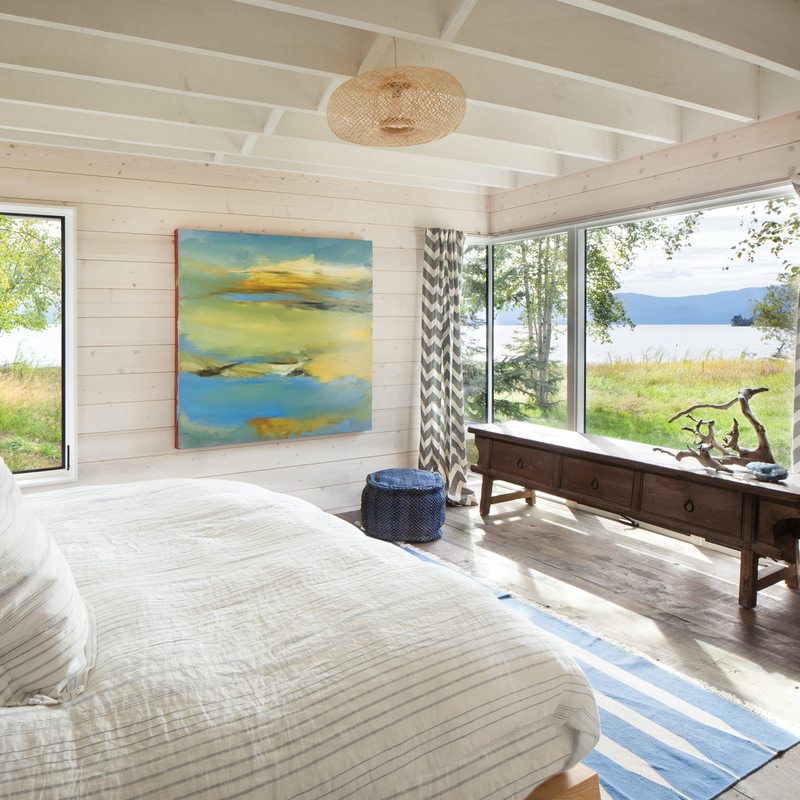 His personal retreat has a simple, industrial aesthetic and big, bold views of Flathead Lake through sleek VistaLuxe® Collection direct set windows. Awning windows open to bring the sounds of nature indoors. Kolbe's VistaLuxe windows were the perfect match for the project... clean lines, great flow to the outdoors, and of course unrestricting views. It's about the location and coming up with a design that doesn't overwhelm this delicate, beautiful place. 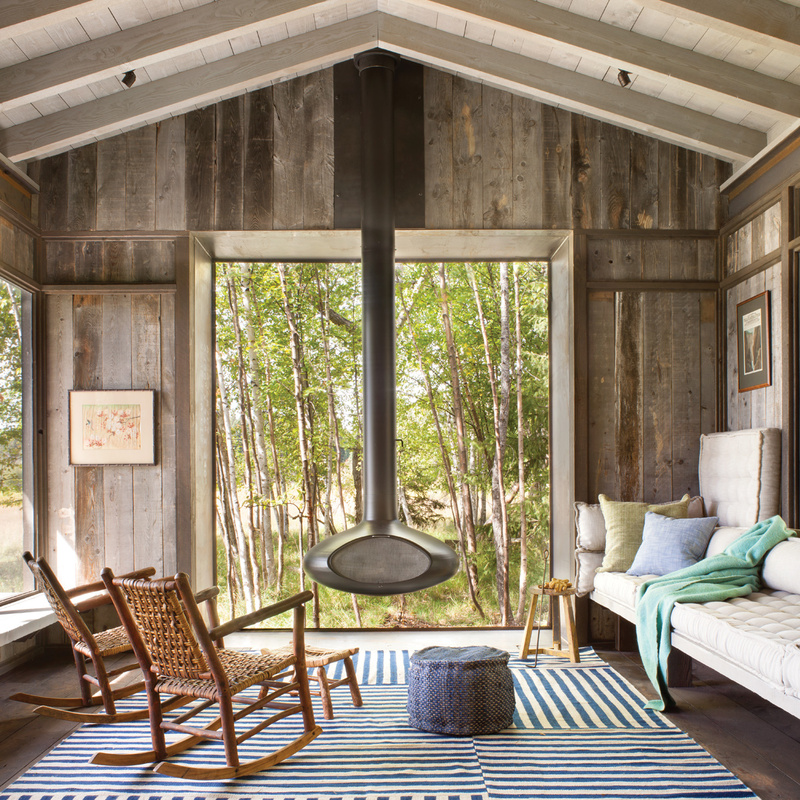 Related Links: VistaLuxe Collection | Mountain Living Magazine: Escape to the Lake!